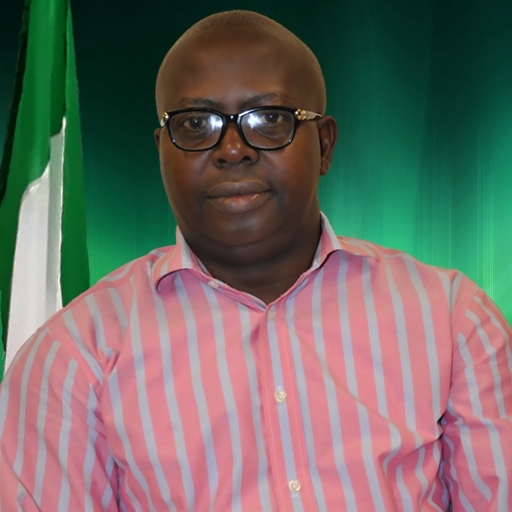 Dennis Oguerinwa Amadi is a member of the Federal House of Representatives, Representing the Ezeagu/Udi Federal Constituency of Enugu State, under the platform of the Peoples Democratic Party (PDP). He attended Christ High School Abor and obtained West African School Certificate (WASC) in the year 1984. He also attended Boys High School Uzalla. He got admission into the University of Benin where he obtained a Bachelors of Science (BSc.) of computer science in the year 1991. After he graduated from the university, Dennis Oguerinwa Amadi had a 21 years working experience and special knowledge in different fields of human endeavor, spanning commercial banking, corporate banking, investment banking and treasury management, for which he grew up to the position of the Divisional head covering the Entire South East Region of Nigeria. He has special knowledge about oil & gas sector, manufacturing logistics, telecom, maritime, commerce, construction and agriculture. Dennis Oguerinwa Amadi was later elected into the Federal House of Representatives, where he represents the Ezeagu/Udi Federal Constituency of Enugu State, under the platform of the Peoples Democratic Party (PDP). His legislative interest border on policy and legal framework in Oil and Gas, Agric, Maritime, Banking and Manufacturing Sectors of the economy.